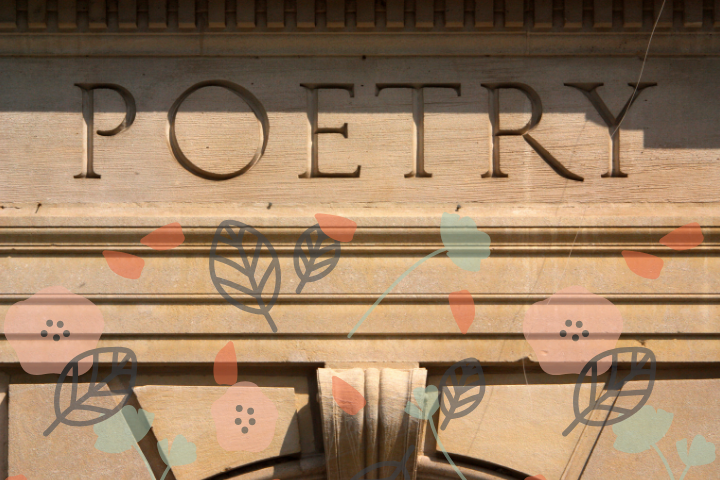 Grow some poetry this spring. Irene Cooper leads. It's time to feed the garden of your poetry practice with fresh inspiration and craft techniques designed to reinvigorate the fertile soil of your imagination. We'll break ground and grow new poems with prompts, select readings, and discussion. Irene Cooper's poems have appeared in the Oregon Poetry Association anthology, Verseweavers, in Indolent Books' anthology, Poems in the Aftermath, on the online project, What Rough Beast, and in The Feminist Wire. She co-edits The Stay Project, contributes to the blog, The (Eternal) Beginner's Guide to Bend, is a freelance copywriter, essayist, and a novelist in search of publisher. Ms. Cooper earned an MFA in Poetry from OSU-Cascades, and co-facilitates Blank Pages Workshops in Bend, OR, with her handsome and talented husband.